Offers students the advantages of small classes with convenient accessibility to a dedicated faculty and staff. Interactive videoconferencing provides students at the Calexico and Brawley sites the opportunity to participate in classes broadcast live from San Diego. 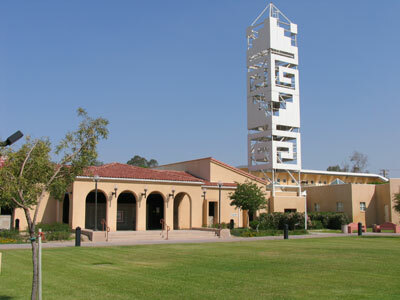 Students at SDSU Imperial Valley can be involved in a rewarding campus life through its students clubs, Associated Students, guest lectures, art exhibits and musical events. San Diego State University Imperial Valley summer courses can help you get ahead in your coursework and stay connected to your professors and the campus over the summer. Taking just one summer session can put you on track to graduate on time or leave room in your schedule for a valuable internship, study abroad experience, or participation in a student organization next year. The 59th Commencement Ceremony at San Diego State University, Imperial Valley will be held Thursday, May 16, 2019 at 7:00 PM. "We cannot be a Secret"
CSU Chancellor Honors SDSU Researcher for Groundbreaking Research, Teaching.